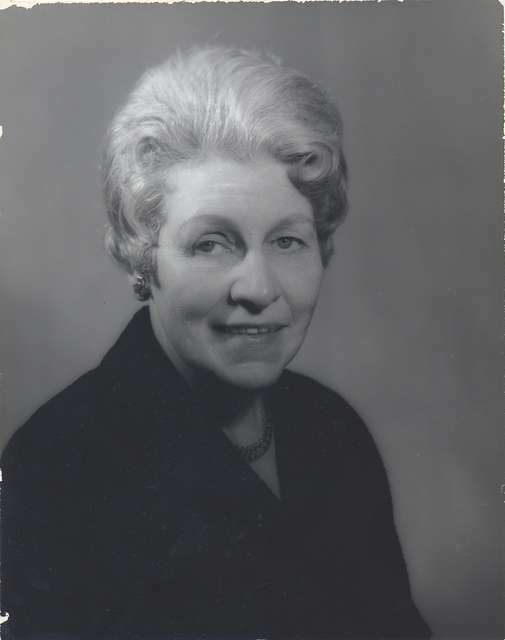 Executive Secretary Martha Moore Smith’s position became full-time in 1971. She resigned in December and Martha Lee Baxter was appointed full-time Executive Secretary. The national office took over secretarial duties, some duties of the treasurer, and circulation manager function of TheNATS Bulletin. The 1970 Dallas convention had a record 543 registrants. NATS rejected an offer to affiliate with NTNA and join national offices. Workshop # 100 held at West Georgia College in 1970. Dues were raised to $20 in 1971. Membership stood at 2,581 at the end of 1971. Trump transformed the tone of NATS from exclusive to inclusive, emphasizing the public benefits of the organization. A Discretionary Grant Fund of 5,000 was created to distribute dues back to regions and chapters through the funding of worthy projects. The first summer board meeting was held in 1972. A national membership directory was distributed free to all 1972 convention attendees. A major re-staffing of The NATS Bulletin occurred with several new editorial board members. The “Quiz Cove” column was eliminated with the demise of the Committee on Vocal Education. A new educational policy committee was to be formed under Vice-president Earl Redding. A redistricting had been proposed and approved in 1962 but, was never realized. 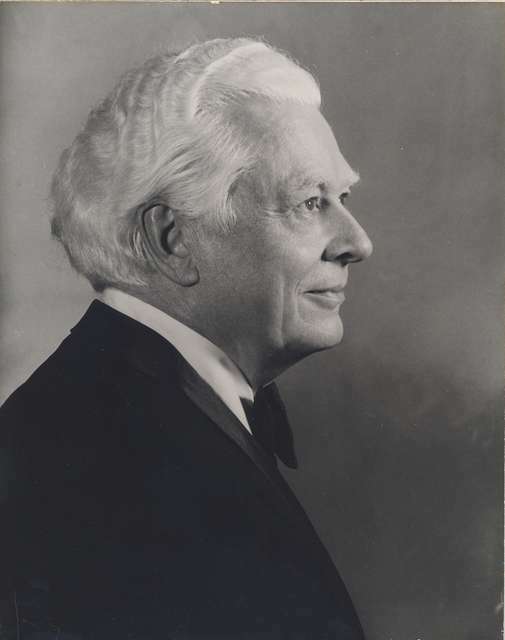 Bruce Lunkley reintroduced the topic and his committee’s plan was adopted by the Bard to reorganize NATS into 13 regions. The plan needed a mail vote of the membership in order to approve the bylaws change. Martha Lee Baxter resigned as executive director and after the very brief tenure by Robert Braxton, Robert Beatty became executive secretary in July, 1973. Noted for its fiscal frugality, Ludman’s term ended with NATS in a strong financial position. Bylaws changes were ratified by the membership to reorganize into 13 regions. Regional governors were added to the Board of Directors. State Governors were also instituted. Presidential terms were extended to three years beginning with the next administration. The NATS Foundations was established in 1974 with singers of the Certificate of Incorporation Berton Coffin, Gean Greenwell, and Harvey Ringel. The initial directors were the three singers plus past-President Karl Trump. James Browning was named Executive Secretary in 1974 after Robert Beatty was fired. He had demanded too large a raise! 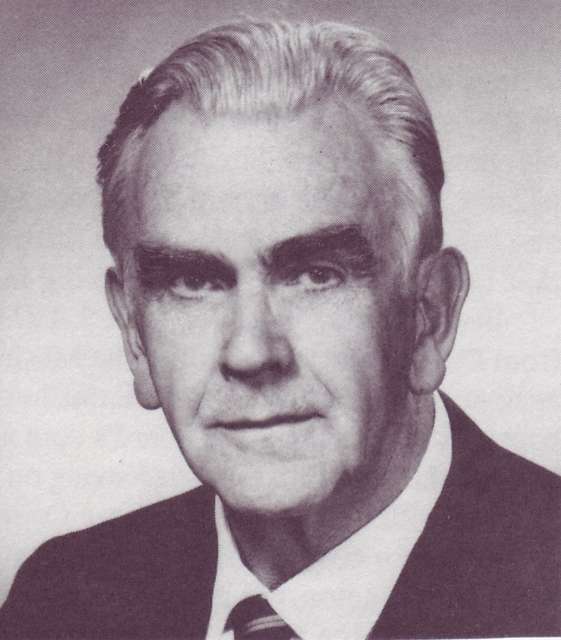 Berton Coffin succeeded Bernard Taylor was Chairman of the Editorial Board of The NATS Bulletin in 1974. 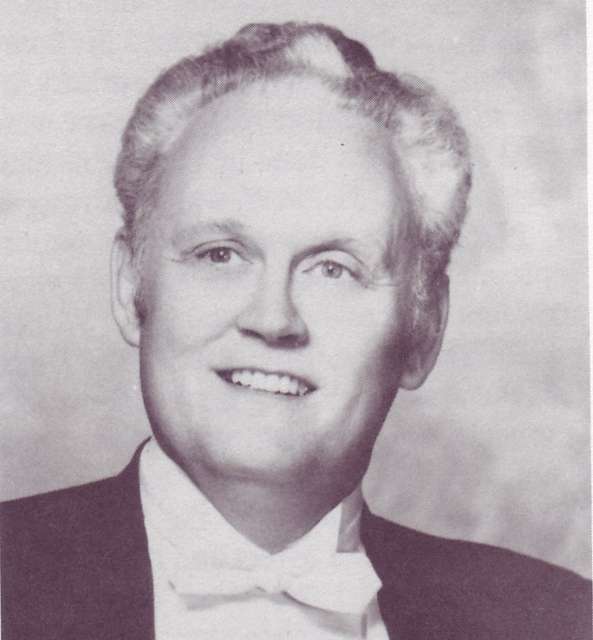 Louis Nicholas succeeded Coffin in 1975. The Regional Discretionary Fund was created by budgeting $2 per member in each region as matching funds for special projects. Following the 1974 Indianapolis Convention, national conventions began to be held biennially. The success of the reorganization results in much higher participation in regional auditions and events. NATS membership passed 3,000 for the first time in 1976. The number of chapters passed 50 in 1977. The American Song List committee led by Judith Carman produces a publication distributed free to all 1976 convention attendees entitled Art Song in the United States: An Annotated Bibliography. Regional Governors began to be elected by their regions in 1978. The first Regional Governor’s Handbook was completed and distributed. The Board approved a year-round placement service be set up in the national office to serve members. A Council of State Governors and Council of Chapter Presidents were formed and met for the first time in 1976. The first Manual of Policies and Procedures for Student Auditions was published in 1977. The offices of Secretary and Treasurer wee combined. A Budget Committee was established to prepare the annual budget. Regional governors were given autonomy in appointing district governors. The Duties of the Executive Secretary were formalized in the bylaws. The Associate Membership category was revised to allow international members in 1977. Horst Gunter became NATS first international member. NATS held its first workshop outside North America in London, December 27,1977- January 5, 1978. The NATS Bulletin increased its frequency of publication to five times per year in 1978. Lunkley’s tenure revitalized NATS at the grass roots as it never had been before, bringing to fruition ideas that had been discussed for decades. At the end of his term he became president of the NATS Foundation.